General Distributor BVC Romania S.R.L. (based in Timisoara) was exhibiting at the Romtherm, International exhibition for installation, heating, cooling and air conditioning equipment in Bucharest, Romania. 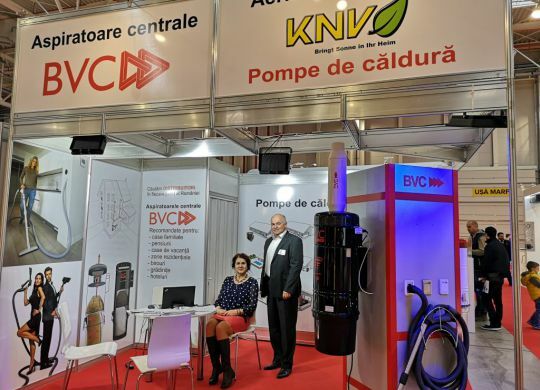 BVC Romania was demonstrating the BVC range of central vacuum units and the very latest in vacuum hose technology. Find out more about BVC Romania aspiratoare centrale. 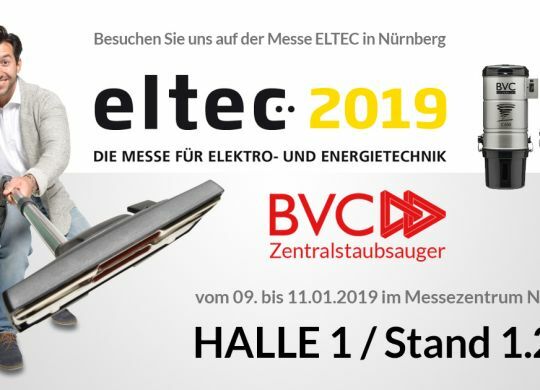 The company BVC EBS Distribution GmbH with the popular BVC central vacuum cleaner was among the more than 200 exhibitors at the trade fair for electrical and energy technology ELTEC in Nuremberg. Follow us for interesting news and current events! See how we work, what we do and what we stand for. 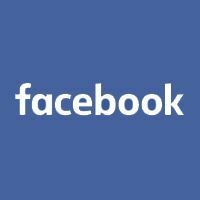 Be sure to give us a like and stay updated with the latest developments and comany news! BVC has tested different retractable hose systems and Hide-A-Hose fully convinced the experts. 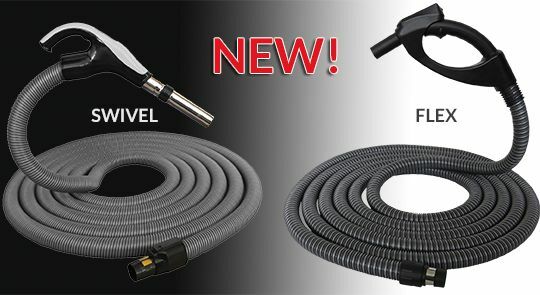 Hide-A-Hose and WallyFlex for quick-cleaning are now available at BVC. 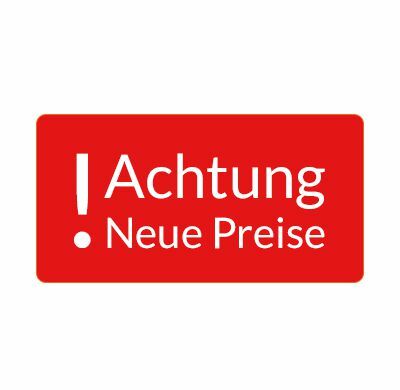 We prouldy introduce to you our new shortened version of the BVC exhaust muffler, accessories für the VROOM retractable suction hose and the flexible pipe for the mounting of the VROOM. BVC proudly presents a new line of vacuum hoses! More functions, better quality and ergonomic handling. 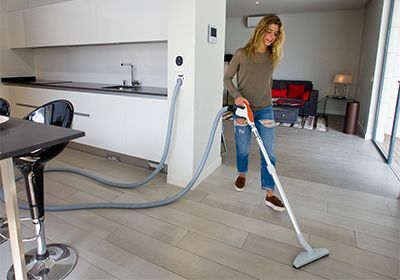 BVC now offers new accessories for more comfort and efficiency when vacuuming. 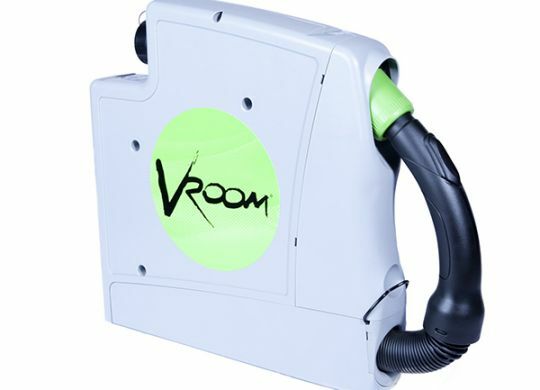 Learn more about the retractable suction hose VROOM and the new extension for telescopic tube.